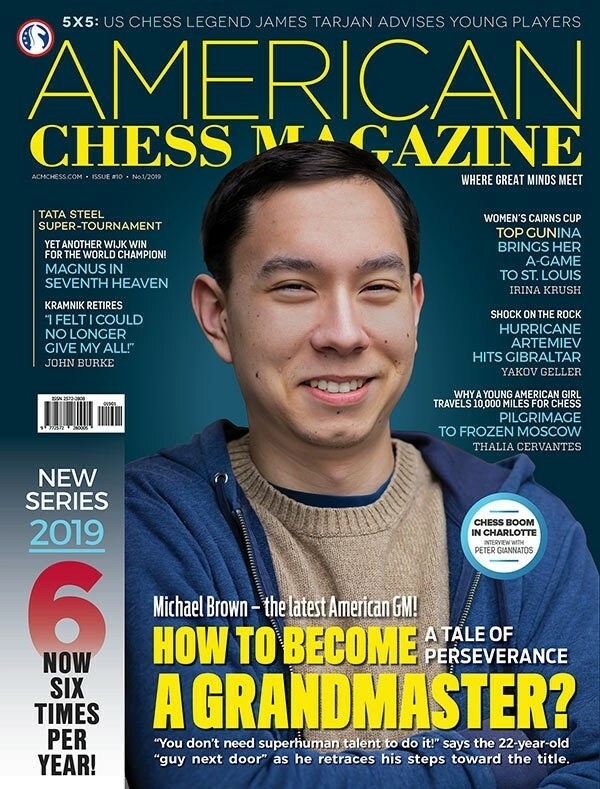 Subscribe to American Chess Magazine - the Finest Chess Magazine in the World! * You can pick which issue you want to start with! You can start your subscription with the most current issue, or you can choose to start with a previous issue. 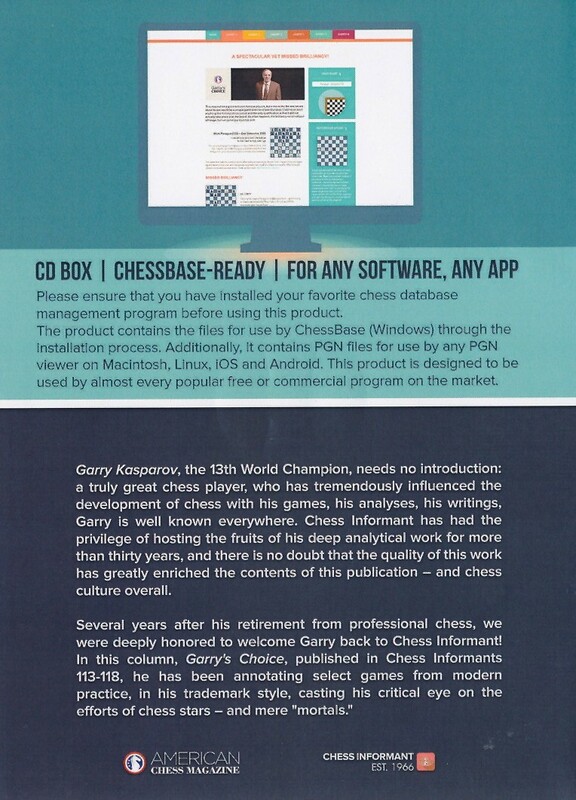 Once you've purchased your subscription, all future issues will be sent to you as soon as they're available. 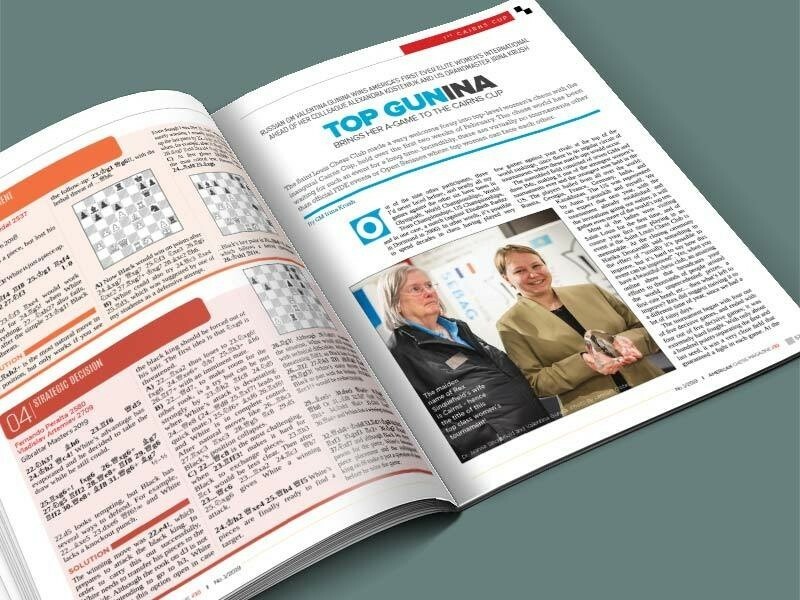 Don't worry about ordering every issue-subscribe once and let us take care of it for you! 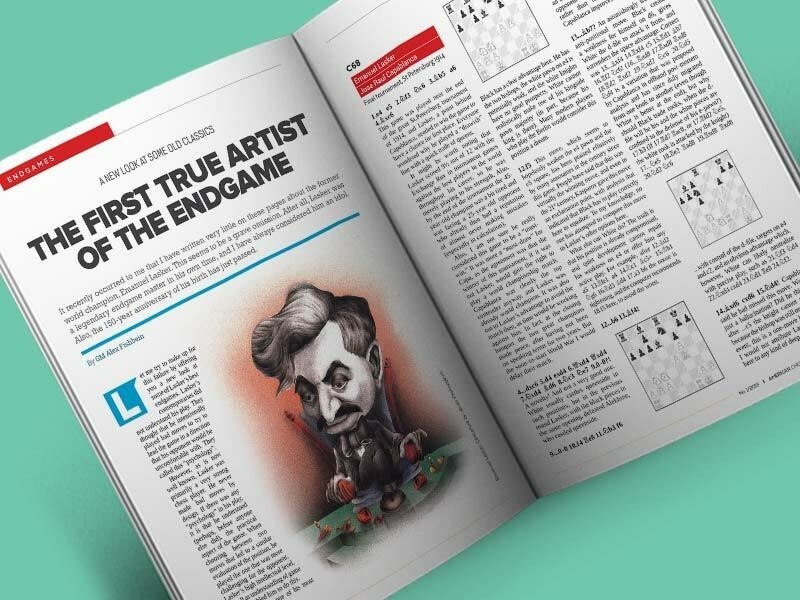 The American Chess Magazine brings you 100 colorful pages, packed with amazing chess material, ranging from world class play to local State news and games. 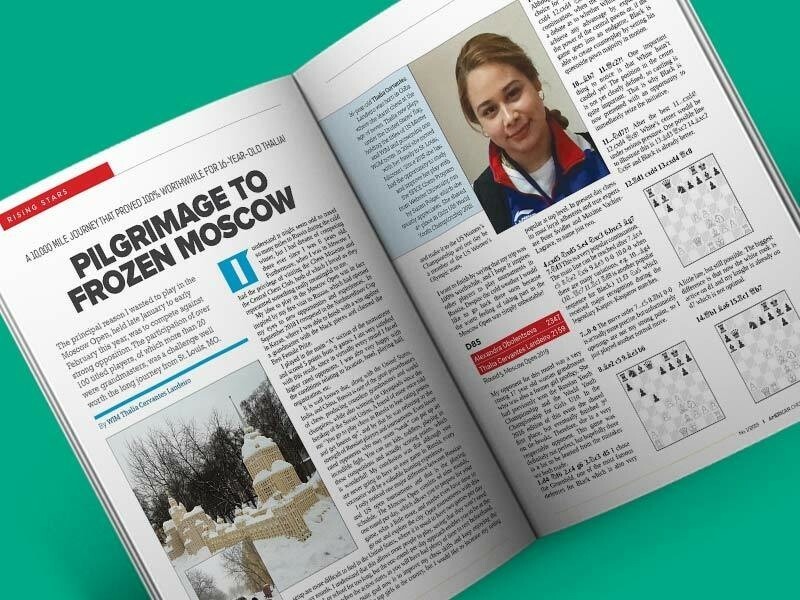 Instructive and entertaining games from recent events are presented with outstanding annotations, while special attention is given to overviews of latest trends in the openings, and explanations of practical endgame techniques. 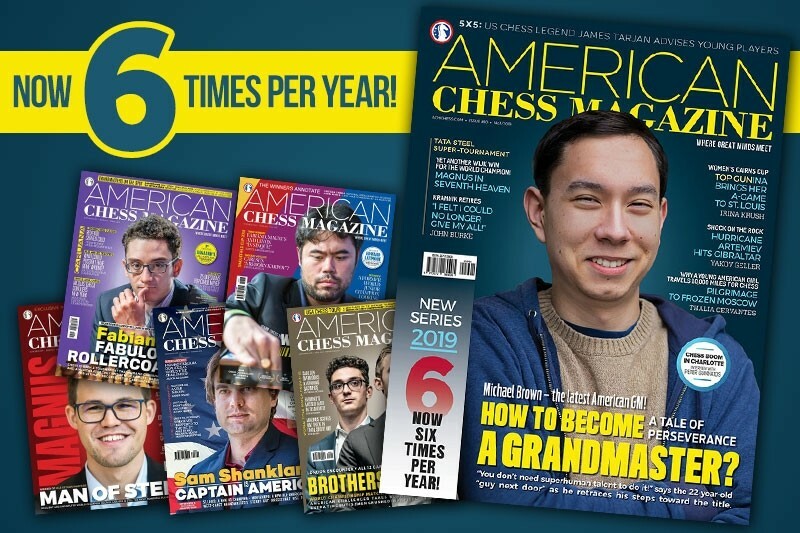 A one-year subscription of American Chess Magazine, published 6 times per year. 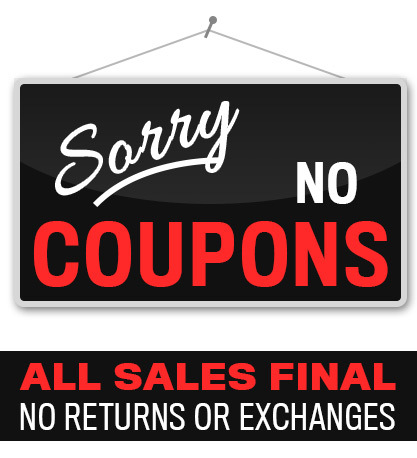 We're sorry, but we will not be able to honor any cancellation/refund requests for subscriptions. 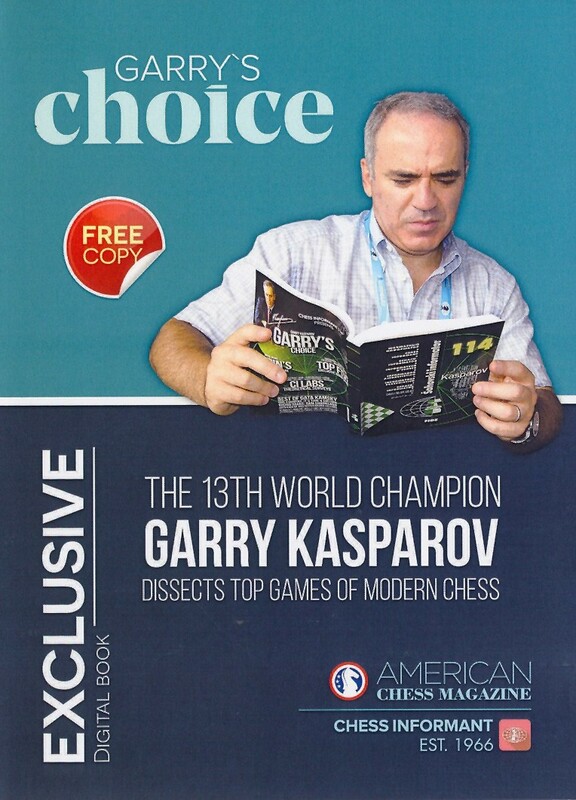 You're reviewing: American Chess Magazine - One Year (6 Issue) Subscription - Choose Which Issue to Start With!